Sparkling lakes to magnificent alpine mountains. Awaken your senses in Italy, Austria, Slovenia, Poland, Norway, Switzerland and Germany. Take a look at our best deals for this summer. Departures from 04.05.19 to 21.09.19. T&Cs apply. Flowers, festivals and Alpine peaks. Plus, budgeting made easy with 12-week deposits.. Authentic, colourful and bursting with flavour. 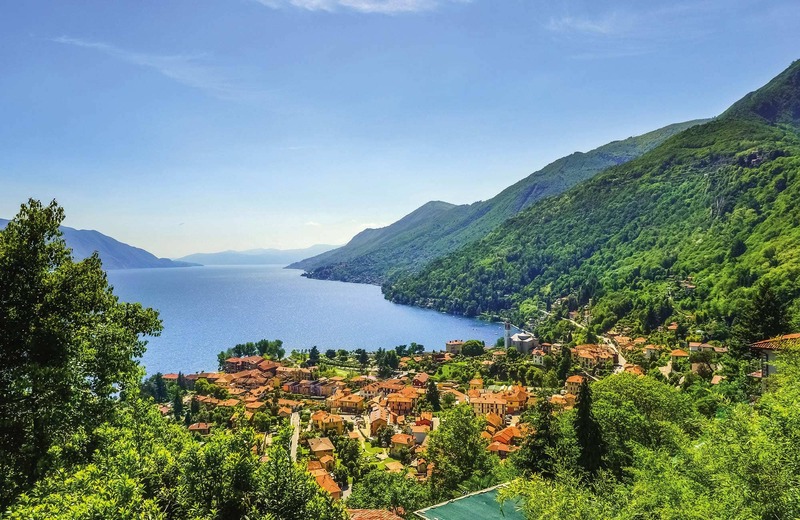 Soak up the local culture on a peaceful European lake holiday. Staying in authentic hotels in ancient harbour towns, you can relax on the waterfront, dip your toes in or just sip an aperitif on the piazza. Mountain holidays put you amongst some of the most spectacular scenery in the world. From the Austrian peaks to the green pastures of the Italian Dolomites, it’s a landscape of pretty walking paths. Stroll the flower-filled meadows of Salzburgerland.